Released on November 14, 2018. Developed by Bethesda Game Studios. Alfred Sturges likes this game. Why? NPCs in most games are robots in human skin. 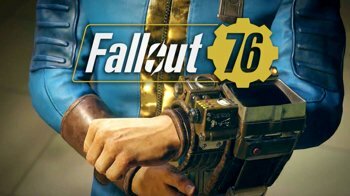 Innovative of Fallout76 to keep a higher level of immersion by omitting them. Steven Opp likes this game. Why? needs some NPCs other than robots. still glitchy. Need to be able to either Store more or Carry more. Leonard Hampton likes this game. Why? Haven't seen it in play yet. If similar to 3 and 4, I may find myself in love with it.